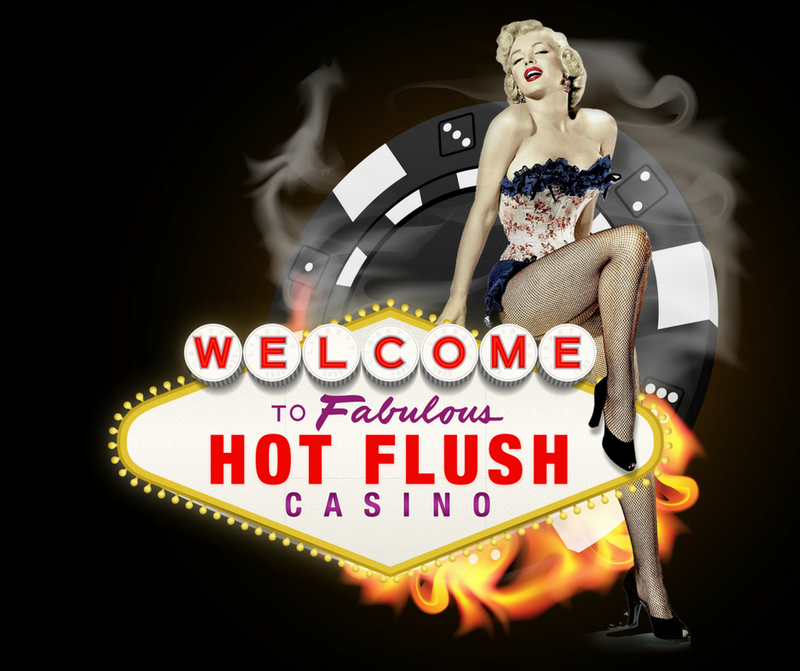 Welcome to Fabulous Hot Flush Casino. Whilst the bright lights and glittering casinos of Las Vegas are half a world away, the fun of gambling isn’t. 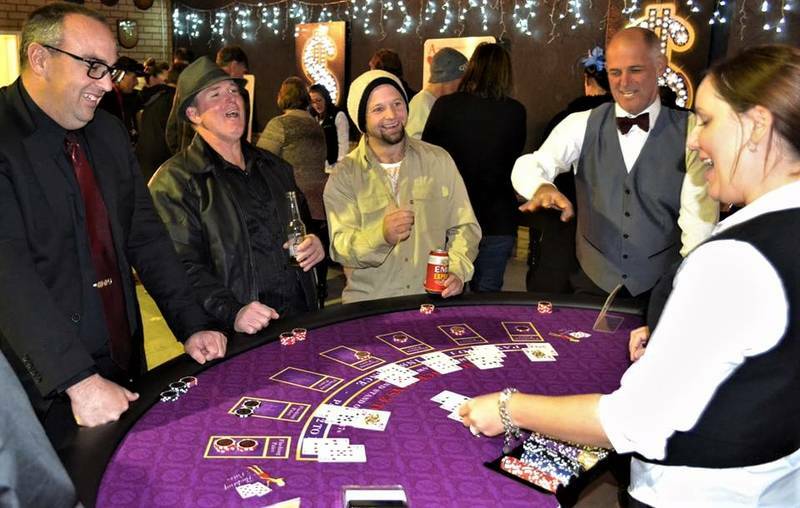 With stylish casino tables, professional croupiers, spectacular props and decades of experience in the industry, Hot Flush Casino parties are as exciting as being in a real casino. The only difference is that the fun is guaranteed with no guest leaving a loser. 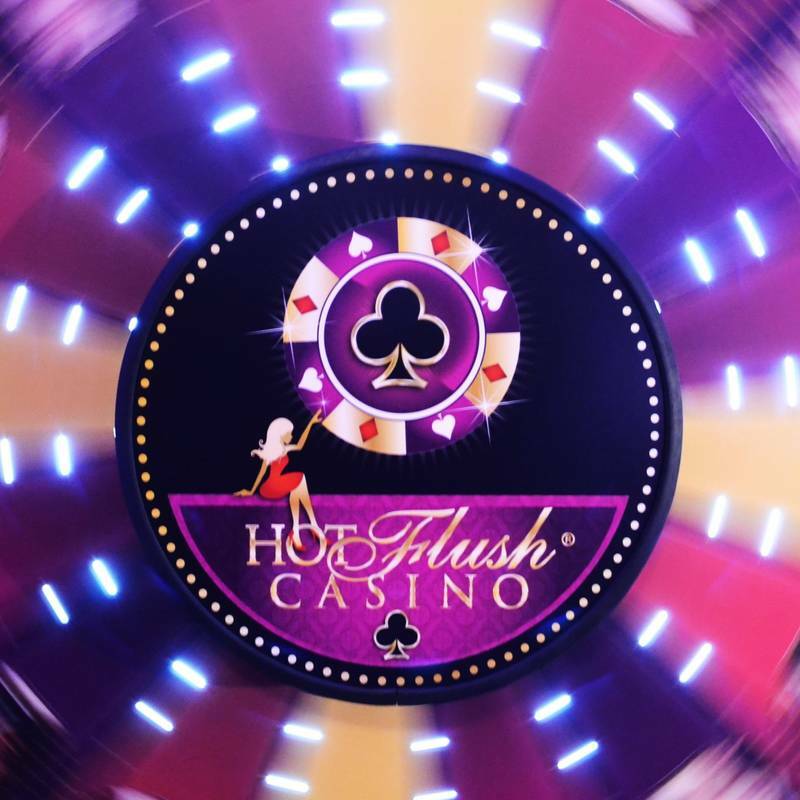 Hot Flush Casino adds a different and dynamic dimension to a party. The secret to our memorable events is that the entertainment is exhilarating, interactive and a great ice-breaker. It’s simply sophisticated fun. 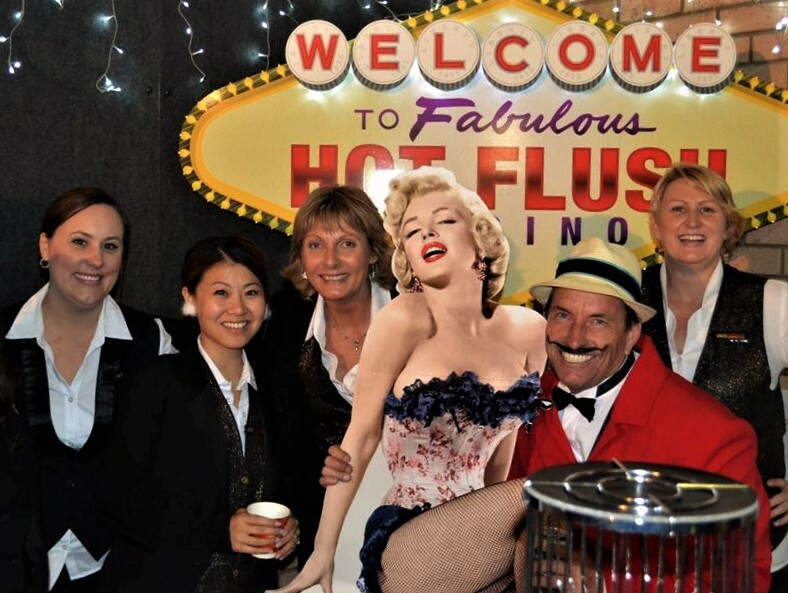 Whether it’s a lavish corporate function, charity fundraising event, home birthday party, hens or bucks night, work xmas do or a wedding, let Hot Flush deliver fabulous casino entertainment to your next social event. 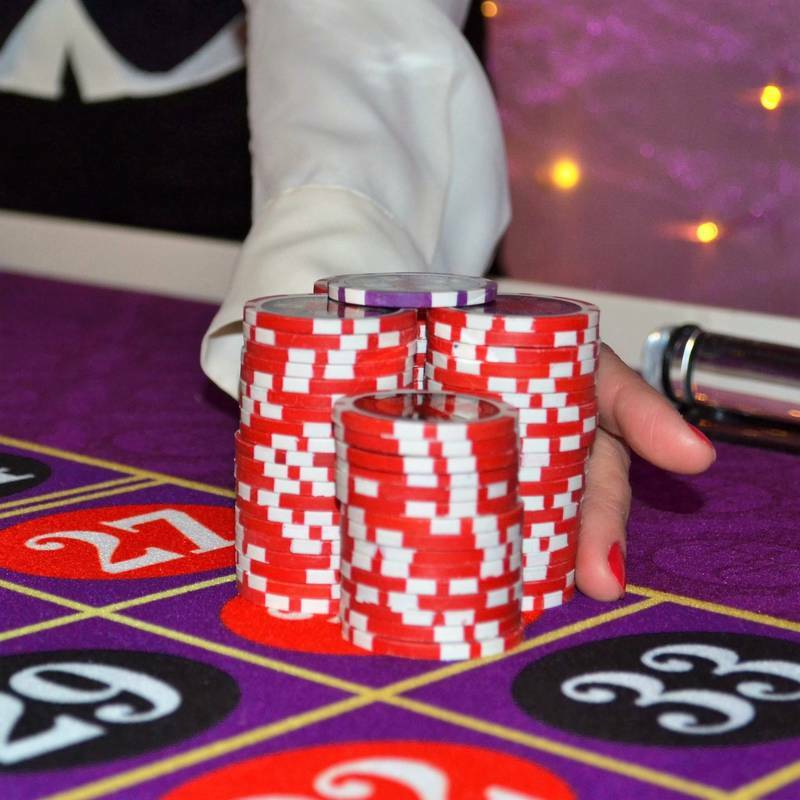 We have packages to suit all requirements from one casino table to twelve. 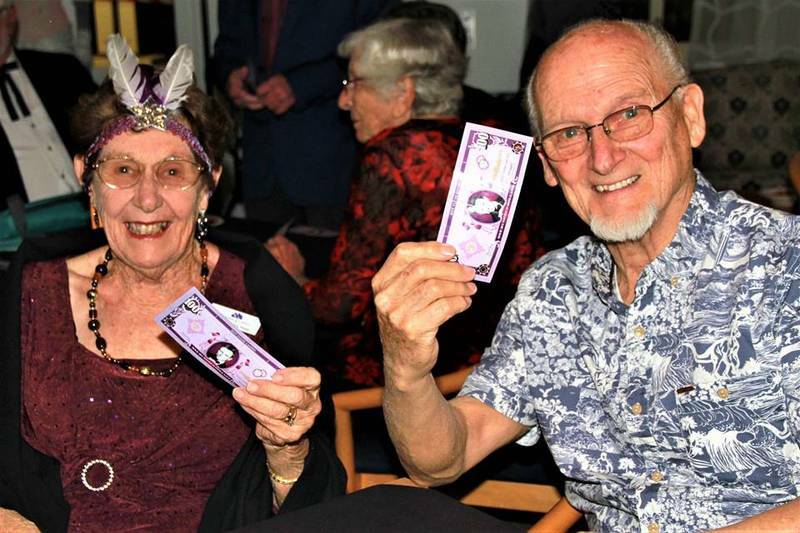 All packages include site visit, delivery, set-up, accessories, croupiers and “fun” money. Whilst parties are our business and sophisticated fun our mission, professionalism is our trademark. 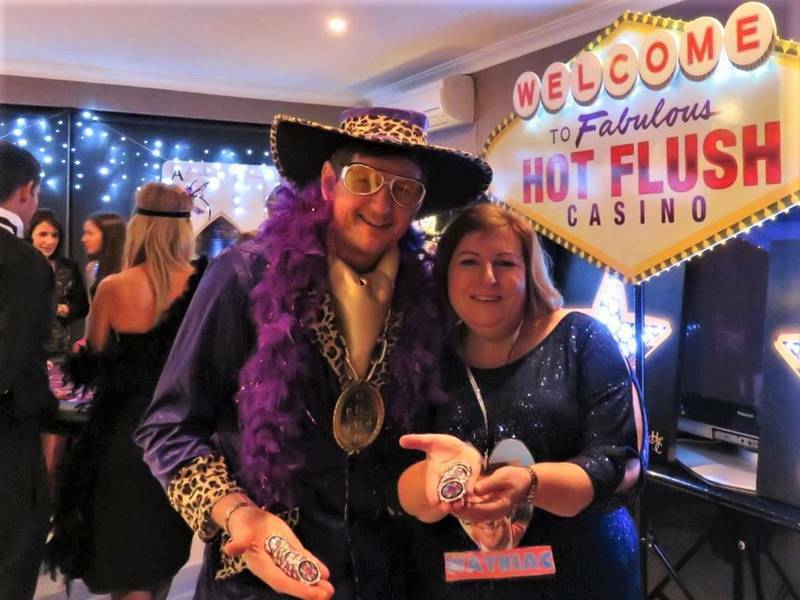 So, if you are stuck for party ideas and want something a little different, don’t agonise any longer… let the Hot Flush team Deliver a Change of Life to Your Next Social Event. 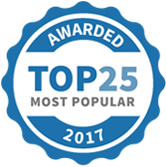 HOT FLUSH CASINO has been selected as one of our Most Popular Party and Event Services! 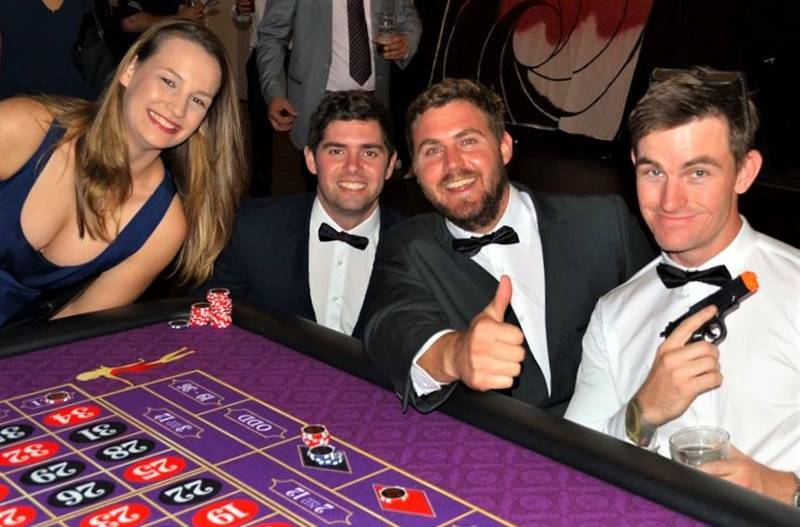 Last night we had the pleasure of providing our style of casino entertainment for the staff of the RAC Arena. 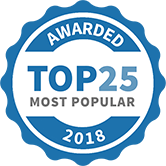 Of course, it was a fantastic venue and everyone had a great time.